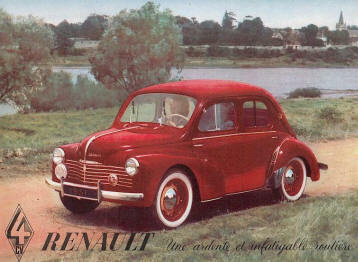 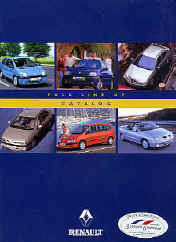 [ Index RENAULT] . . .